尺八奏者-泉川獅道,尺八デュオ黒船-獅道のHPです This is IZUKAWA SHido's HP. 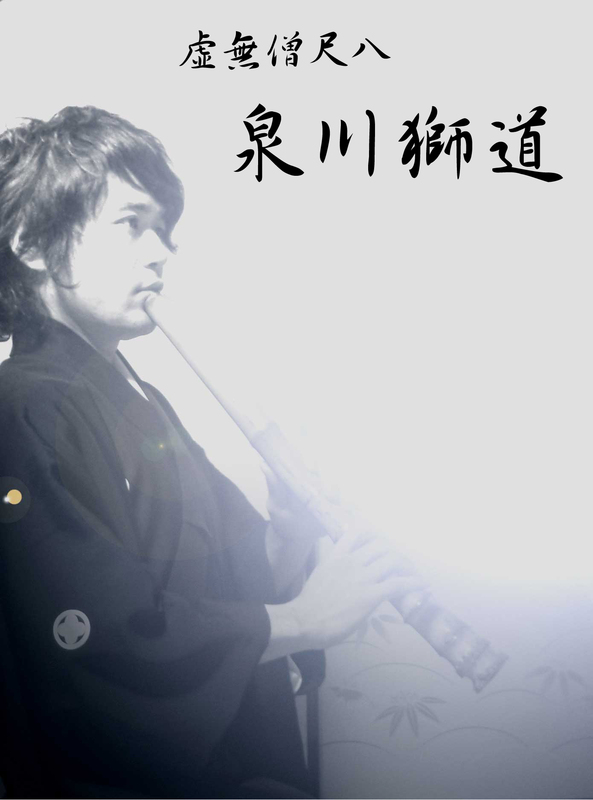 He is Shakuhachi player. Copyright (C) 2013 Shido IZUKAWA, All rights Reserved.